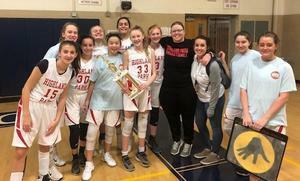 The eighth-grade Lady Raiders girls defeated Prosper Rogers 37-24 to finish their season as undefeated District Champions. 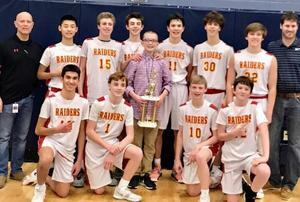 The eighth-grade Raider Gold basketball team finished its season Feb. 14 as undefeated District Champions. 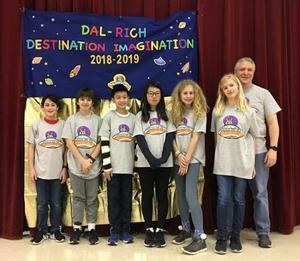 The sixth-grade Destination Imagination team took third place in the Challenge A Technical category with their homemade drone and creative storyline. 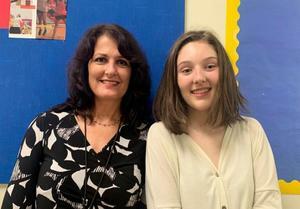 Thirty HPMS eighth graders won George Washington Honor Medals for their essays. 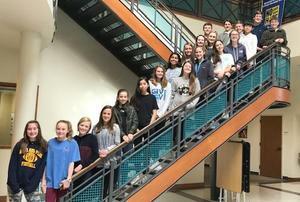 New York Times best-selling author Nathan Hale spoke about writing and his graphic novel series on American history. 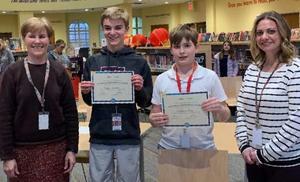 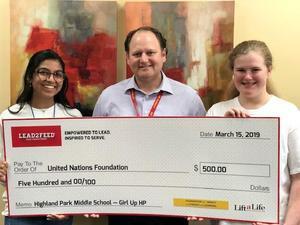 Raiders competed for the top place in the annual Middle School Geography Bee.